Attention to detail and an appreciation for each piano's unique story guides Anderson Piano Services' technicians as they carefully restore and repair beautiful instruments. Over one thousand pianos have passed through the caring hands of our skilled staff. 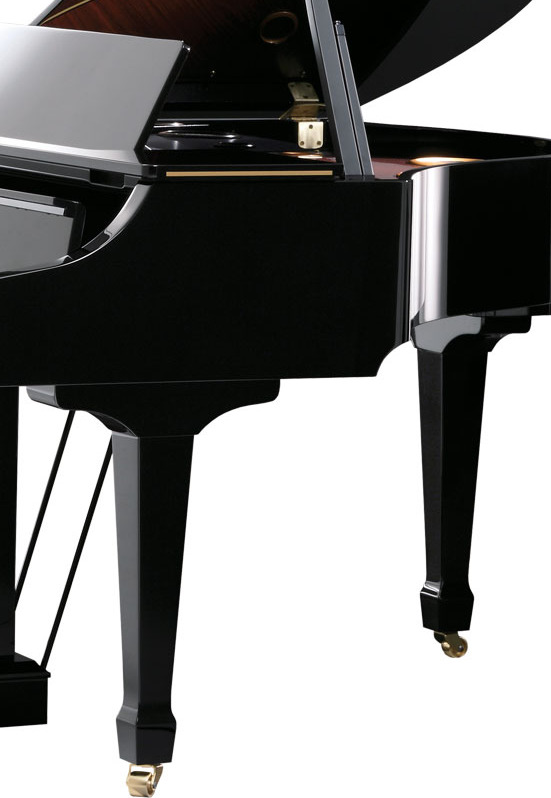 Over four decades experience tuning pianos throughout the Pacific Northwest. Bringing out the rich natural tones of pianos from the smallest spinnet to the most behemoth Bösendorfer grand. Every moving project contains its own special considerations and challenges. Our accomplished technicians have seen it all. No matter the tightness of the squeeze nor the steepness of the steps, we will move your piano with skill and finesse.